Dovetailed Drill Press Table to avoid making a new wooden drill press table each time one gets full of holes, I made a table with a dovetail-shaped sliding insert. The insert has room for many more holes, and is easily replaceable. By extending one end, it can also support long stock. Removing the insert creates a cavity for a sanding drum. The table is two layers thick, each made from 3/4" MDF. Attach the bottom layer, or sub-base, to the cast iron table of your drill press. 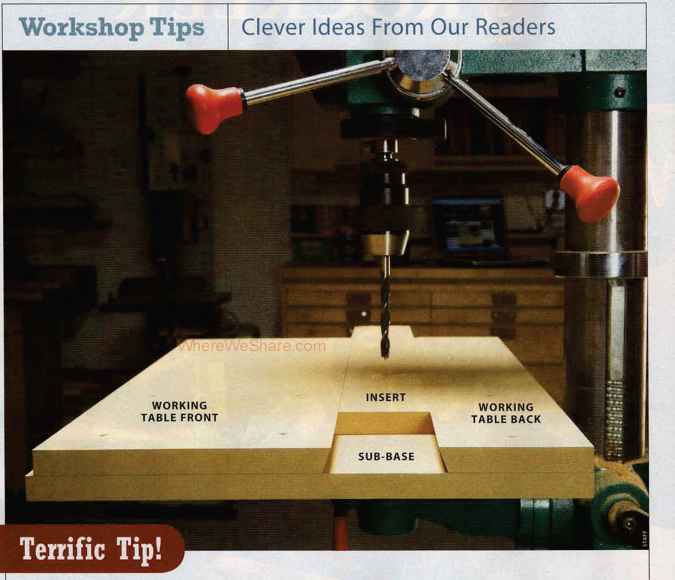 Make the top layer-the working table-whatever size you want. Cut a center section about 3" wide, and make a few extra centers for use later. Saw the angled edges of the table's pieces at 20°. Clamp the front piece, the insert, and the back piece together on top of the sub-base and center the insert under the chuck. Screw the working table's front and back pieces to the sub-base. Terrific Tip is featured in each issue. The Terrific Tip winner receives a 12" Leigh Super Jig with VRS (Vacuum and Router Support), a $239 value. 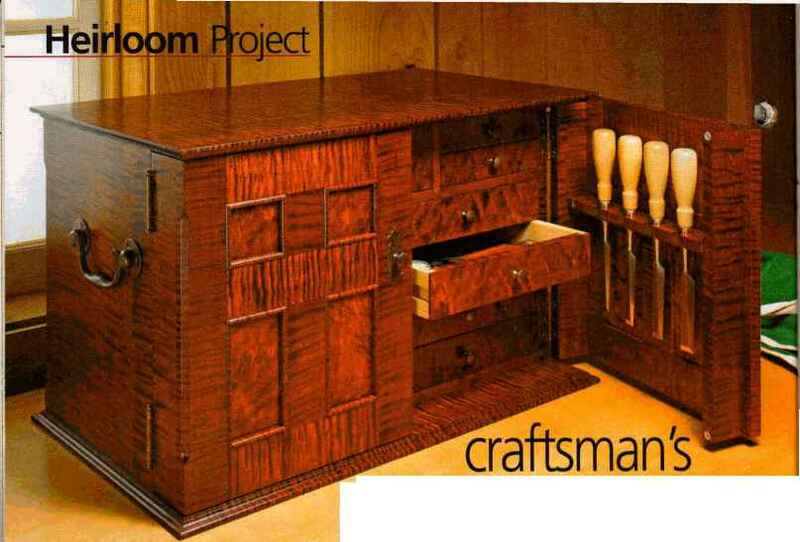 E-mail your tip to workshoptips«americanwoodworker.com or send it to American Woodworker Workshop Tips, 1285 Corporate Center Drive, Suite 180, Eagan, MN 55121. Submissions can't be returned and become our property upon acceptance and payment. We may edit submissions and use them in all print and electronic media. SAWDUST IS MORE THAN A NUISANCE IT'S A HAZARD TO YOUR HEALTH. Our new Professional Cabinet Saw reduces dust with an innovative system that captures saw dust from above as well as below the table. Now, 99% of these eye, nose and lung irritants are out of your air. It's all part of the advanced, precision engineering that has made SawStop the safest and best-built saw on the market. 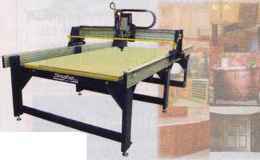 ON A CROSSCUT SLED, the fence must be absolutely square to the blade. Here's a super-accurate method of testing for square. It makes errors easier to detect by magnifying them by a factor of four. 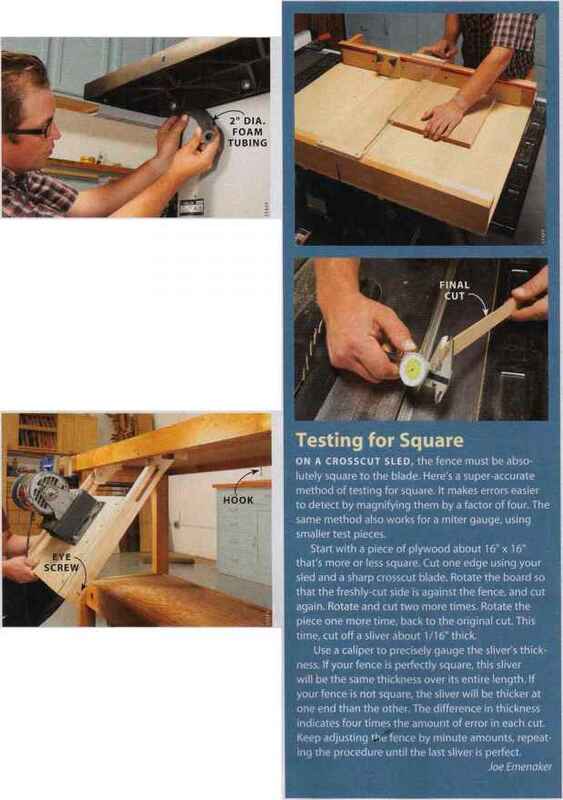 The same method also works for a miter gauge, using smaller test pieces. Start with a piece of plywood about 16" x 16" that's more or less square. Cut one edge using your sled and a sharp crosscut blade. Rotate the board so that the freshly-cut side is against the fence, and cut again. Rotate and cut two more times. Rotate the piece one more time, back to the original cut. This time, cut off a sliver about 1/16" thick. Use a caliper to precisely gauge the sliver's thickness. If your fence is perfectly square, this sliver will be the same thickness over its entire length. If your fence is not square, the sliver will be thicker at one end than the other. The difference in thickness indicates four times the amount of error in each cut. Keep adjusting the fence by minute amounts, repeating the procedure until the last sliver is perfect. IN ORDER TO KEEP my bench clear for working, yet have the tools I need close at hand, I came up with this stowable mounting system. Each of my bench tools is mounted on a board with slotted guide bars that ride on dowels. When the tool is in use, the board locks in position at a comfortable working height. When not in use, the tool swings out of the way under my workbench and is held in place with a hook-and-eye screw. AFTER HOOKING UP MY new dust collector to my contractor's saw, I found that it just didn't pull as much air as I'd like, even after sealing up the most obvious leaks. After further inspection, I found the problem: major gaps underneath the table where it bolts to the stand. I bought a 4' length of 2" dia. foam tubing (used for insulating water pipes) and cut it into pieces to fit the gaps. Foam tubing compresses for a nice, tight fit, and greatly improves my dust collection. 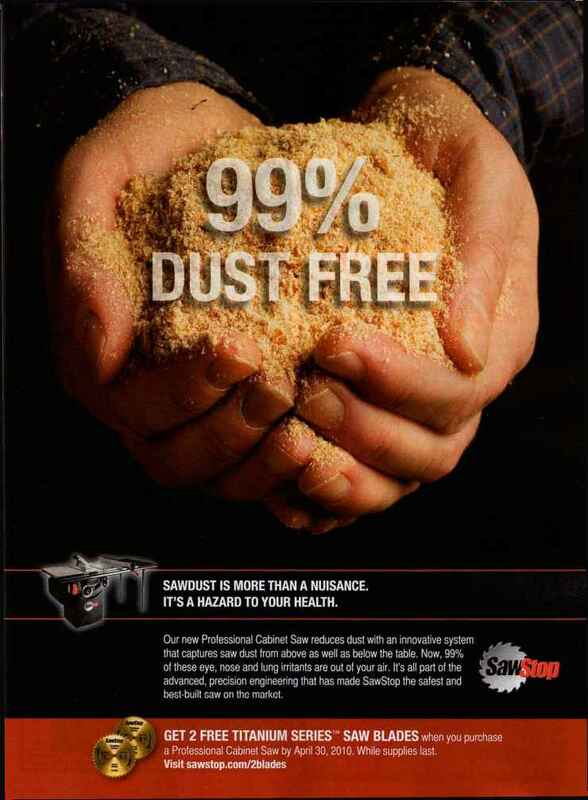 Oneida Air Systems is #1 in Dust Collection. FREE Upgrade loGE Certified HEPA Media Filter with System Purchase! Most Systems For Limited Time Only! 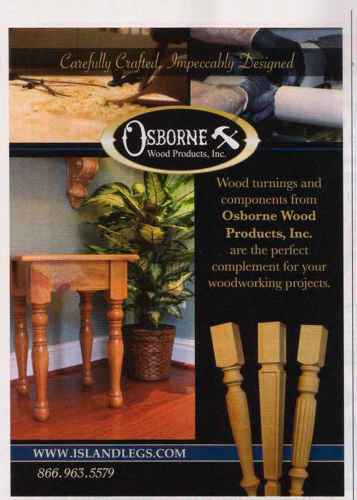 Wood turnings and components from Osborne Wood Products, Inc.
are the perfect complement for your woodworking projects.